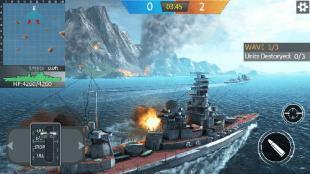 Warship sea battle - become a captain of a battle ship. 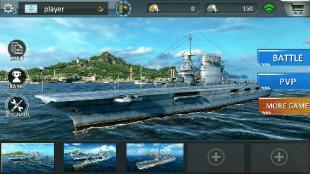 Take the ship to the sea and participate in exciting sea battles against numerous enemies. In this exciting Android game you are going to leave a safe harbor and go to the open sea. There you will face strong opponents. Control the movement of the ship, watch the mini map, change the course in the needed moment, reach the distance of attack and shoot from the ship weapons. 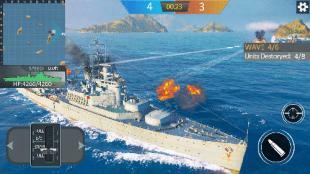 Sink enemy ships and get rewards. Buy and upgrade ships. Zombilution is a perfect action in which you play not as a classic rescuer in the world of zombies, but on the contrary the leader of the fearful and bloodthirsty hordes of infected people, who have in the first place a thirst for blood and predatory drive for people!